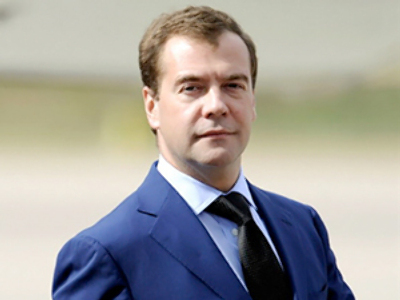 President Dmitry Medvedev has invited Italian companies to cooperate with Russia in modernizing the country’s economy. The Russian head of state is in Milan meeting with Premier Silvio Berlusconi. “It is particularly important for us that Italian companies take part in hi-tech spheres of Russian economy,” he said during a joint media conference following bilateral talks with the Italian leader. Medvedev noted that a new modern scientific centre to be built in Skolkovo – which is to become Russia’s Silicon Valley – will offer unprecedented tax conditions. “The special legal order, we hope, will be comfortable for foreign investors, including our Italian partners,” Medvedev said, adding that this unique decision is to create a special business climate in Skolkovo. 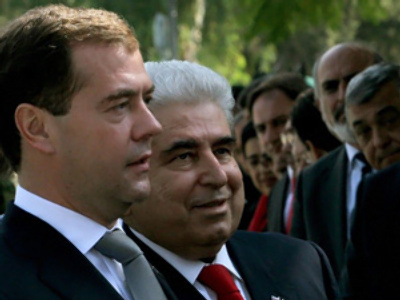 However, high-technologies are not the only thing that Russia would want to cooperate with Italy in. Medvedev recalled the five priorities set for the development of Russia’s economy including pharmaceuticals, space technologies, telecommunications and the creation of new industries in the field of atomic technologies. Practically any of these spheres, he said, is open for Italian partners. 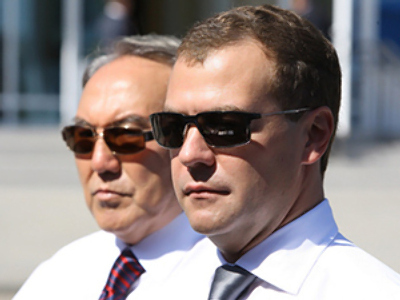 “We discussed several bilateral issues, particularly how our economies are overcoming the crisis,” Medvedev said, cites Itar-Tass. “I informed the prime minister about the state of affairs in our country, all is developing quite well in our country,” he said, adding that according to forecasts, Russian economic growth will reach five percent this year. One of the obstacles on the way to development of business relations is the lack of consensus within the EU on introducing visa-free travel between Russia and Europe. On a number of occasions Russia has said that it is ready for that step. However, so far not much progress has been achieved on the issue. Speaking at a media conference on Friday, Italian Prime Minister Silvio Berlusconi noted that the problem with visas slows down progress in business relations. He said that he “is confident that this problem needs a solution.” However, he added, the idea is meeting resistance from Eastern European countries. “There is certain resistance on the part of Eastern European countries, which, apparently, is related to history,” Berlusconi said. The Italian premier said he can understand resistance to dropping the visa regime for historical reasons, but “it is completely not understandable” from the point of business and economic development. He vowed to raise this issue at the EU in order to speed up the progress on the matter. However, “the unanimous position of all 27 EU states should be certainly achieved for this purpose,” Berlusconi added. The Italian leader also noted that Russia, for its side, should simplify bureaucratic procedures which will make it easier for foreign businessmen to work in the country. “We hope that the Russian government has the desire to simplify bureaucratic procedures for companies working in Russia,” Berlusconi said, cites Interfax. “Bureaucratic pressure” on business is among the principal barriers, the premier stressed.